Having a passport stolen is frustrating. 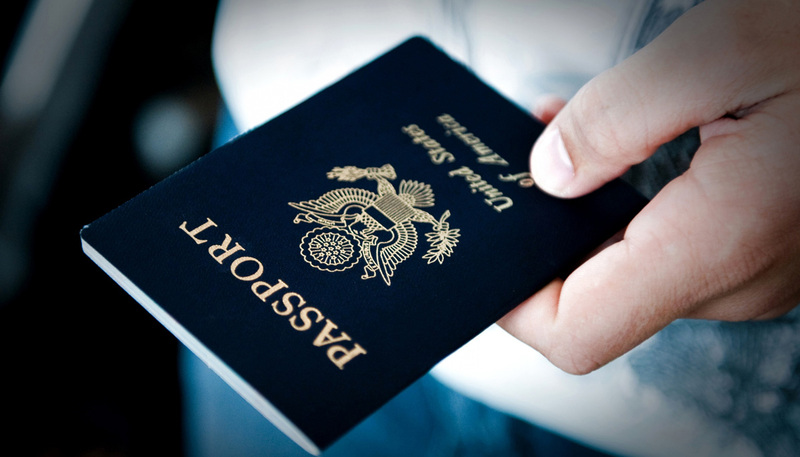 Our passport service makes applying for your new passport convenient and hassle free. Whether you apply online or in person we provide easy to follow instructions, Starting at $49.